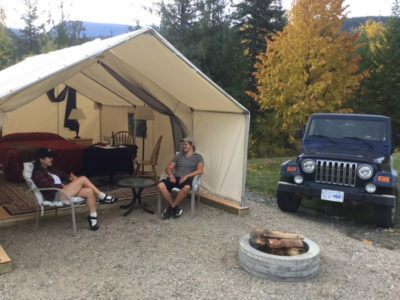 What do you get when you combine the awe-inspiring BC wilderness with the luxuries of a first-class resort? 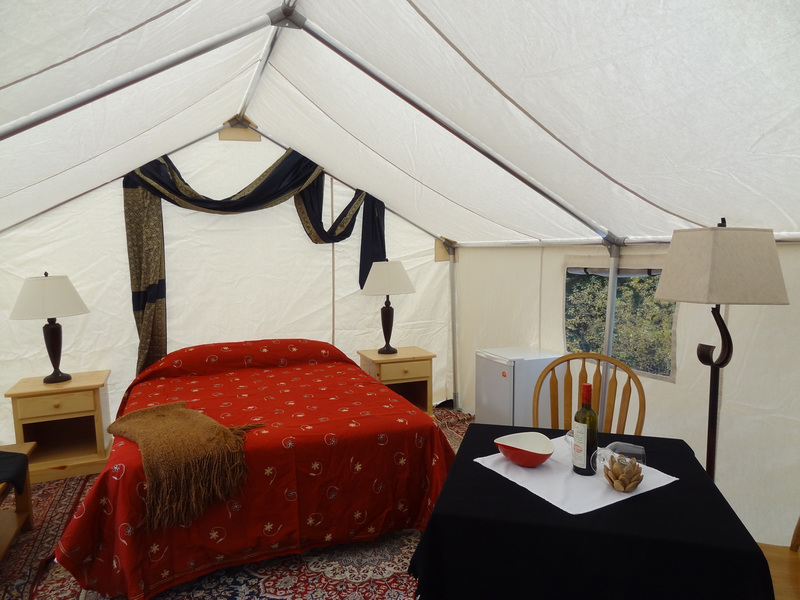 Glamping at Alpine Meadows. 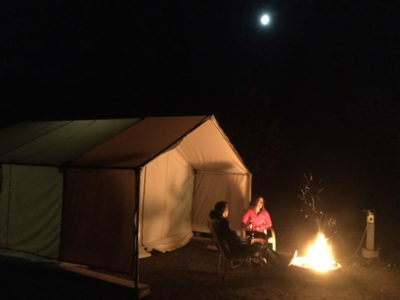 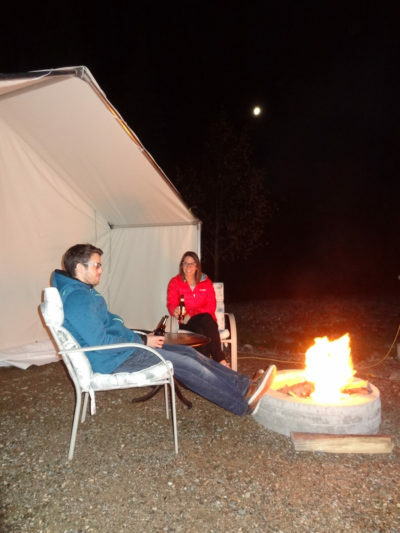 Majestic views, fireside memories, and comfortable accommodations mean that camping can be enjoyed by everyone, here.